Heasmans. 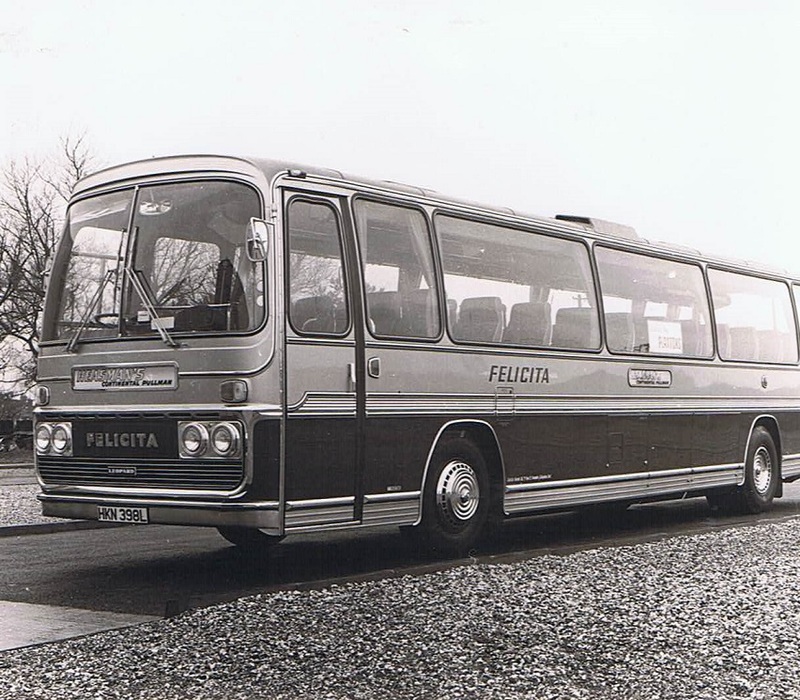 Leyland Leopard Panorama Elite III. N.B. Smaller headlamps.